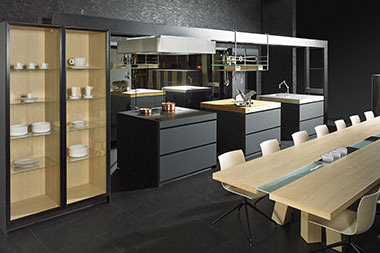 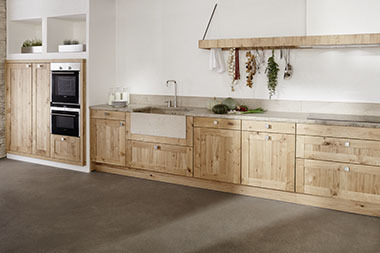 Kitchen Furniture company EGGERSMANN was founded in 1908. 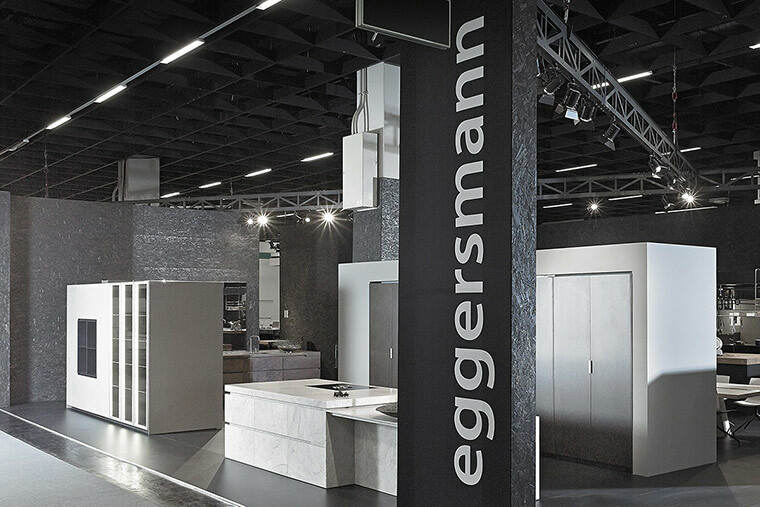 The philosophy of EGGERSMANN KUCHEN is based on the principle of individuality of each kitchen, similar to the fingerprints of its owner. 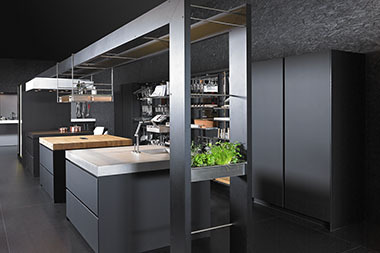 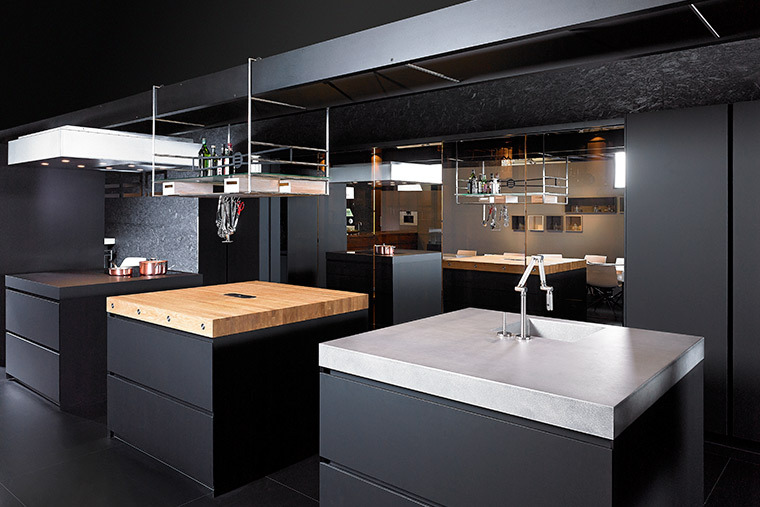 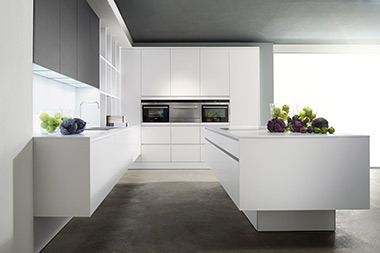 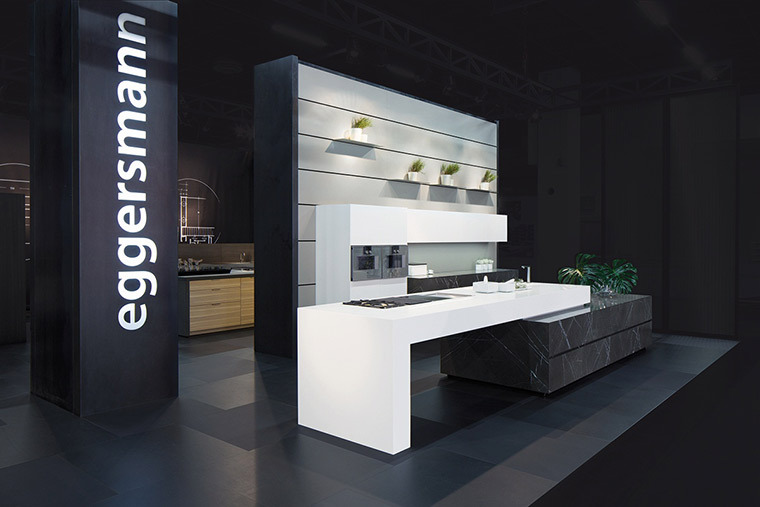 The representatives of the family EGGERSMANN in the fourth generation started to offer their demanding clients individual tailor-made solutions for aesthetic and luxurious kitchen furniture. 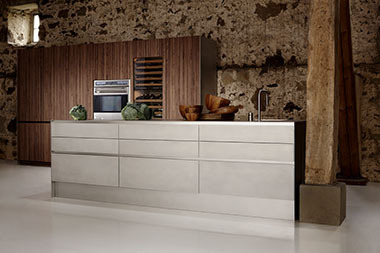 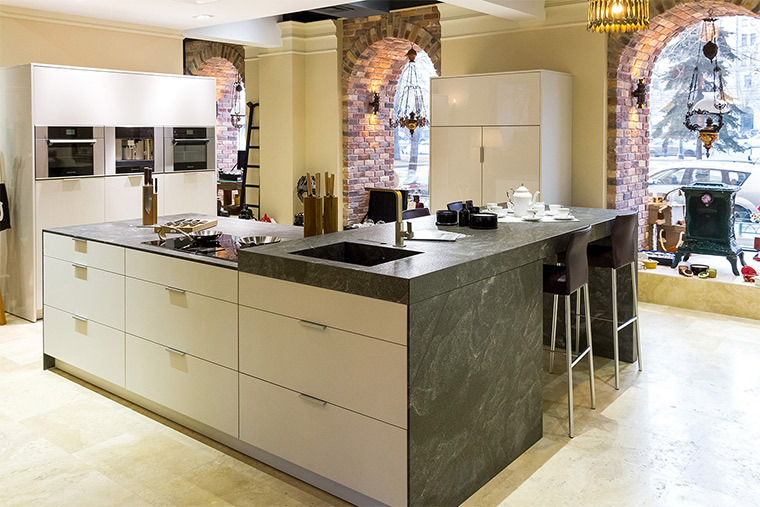 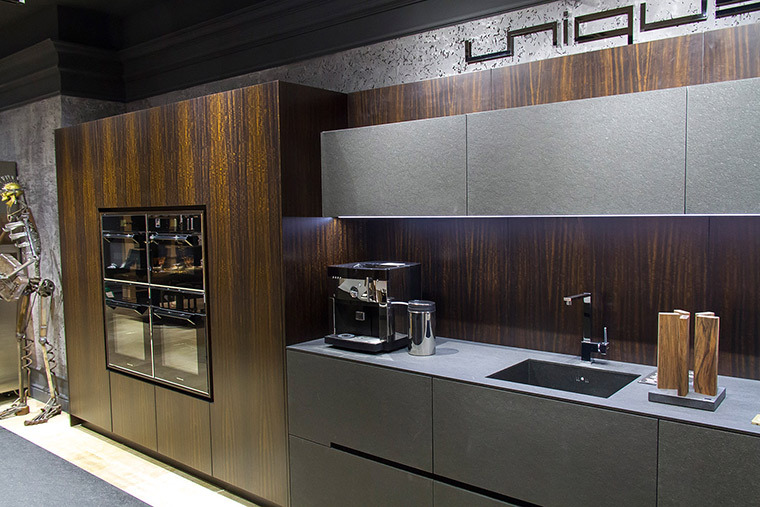 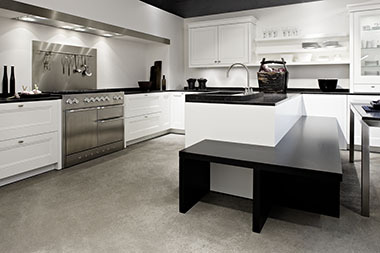 All kitchens are made of high-quality materials and are fitted with an exclusive furniture. 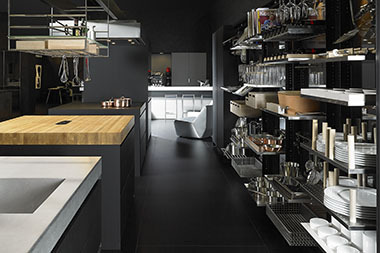 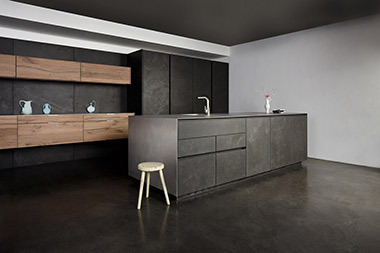 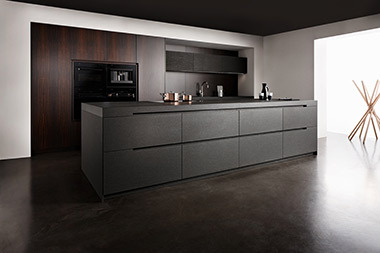 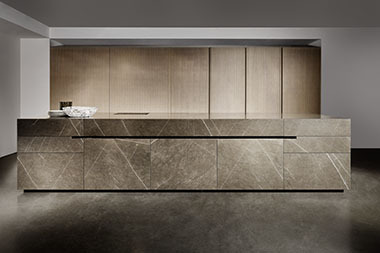 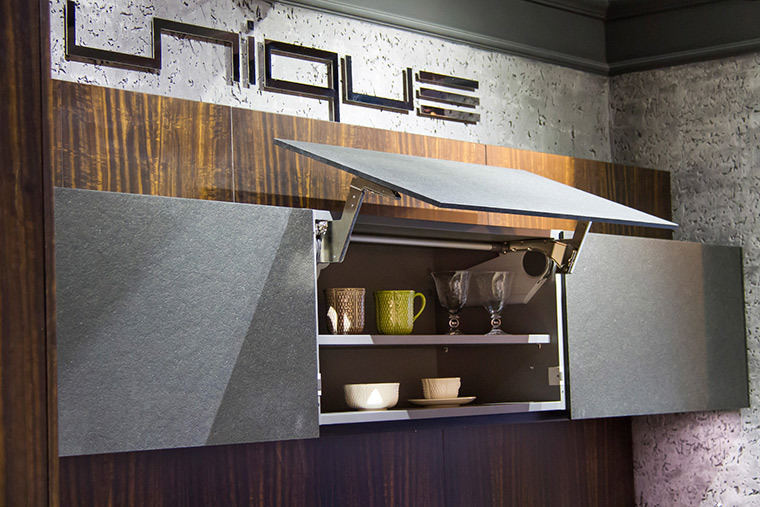 The countertops are made of basalt, stainless steel, greywacke, satin glass or sandstone are included in the range of products offered by the EGGERSMANN factory, along with the cabinets and kitchen islands of the American nut tree, ebony or the innovative special alloy of metal and zinc. 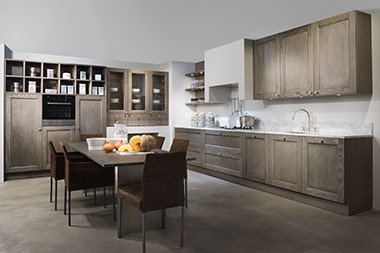 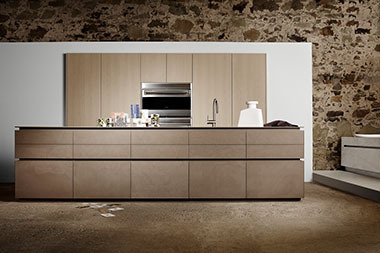 All kitchen furniture combines special openness to experiment with mixing materials and styles.